I’m always encouraging my ag friends to advocate for their industry. I try to practice what I preach, but am not always great about it. However, I did-done good this week when I shared my ag background and some ag facts with my PEO Sisters. My maternal grandparents raised cattle and horses for more than 40 years. 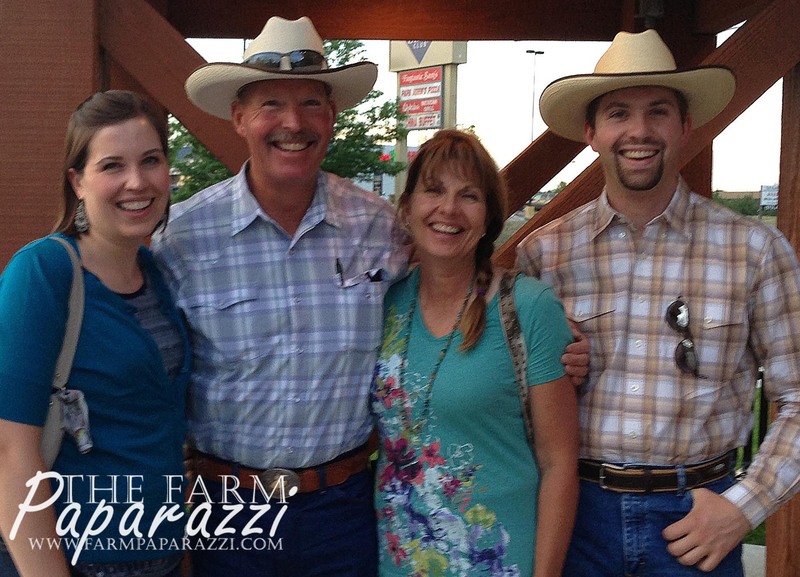 Both sets of their parents farmed and ranched, coming from generations of farmers and ranchers before them. My paternal grandparents were not involved in agriculture, but my father’s side has farmers dating back to before his three-times great-grandfather. My dad fell in love with agriculture and studied ag business in college. 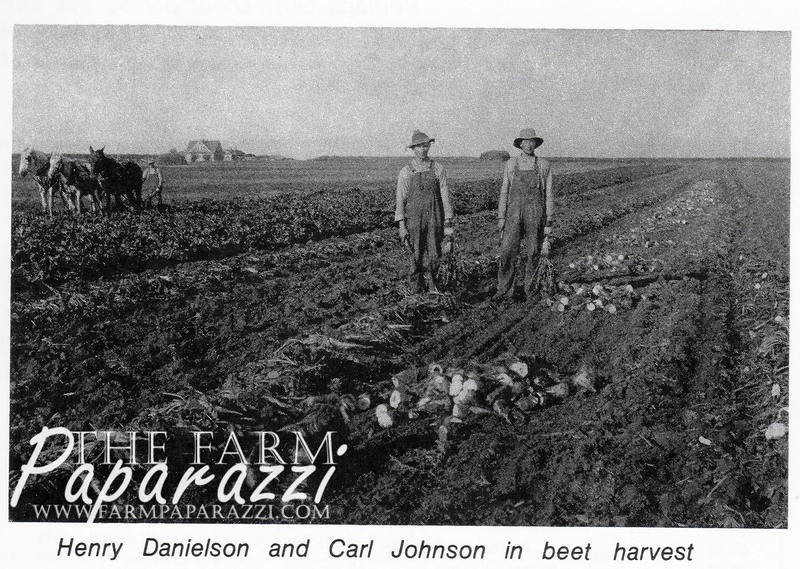 He and my mother have been involved in some aspect of farming and ranching their whole married life. 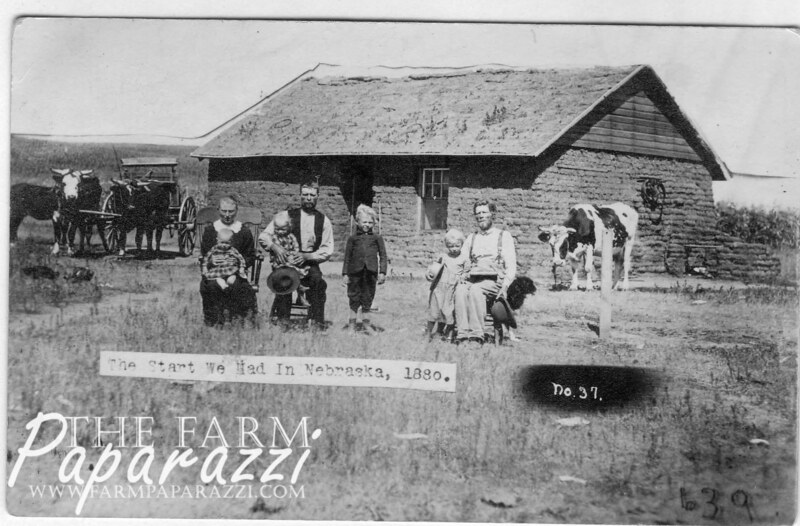 The Lauck’s have farmed since before coming to America. They were German-Russians from the Volga River region. 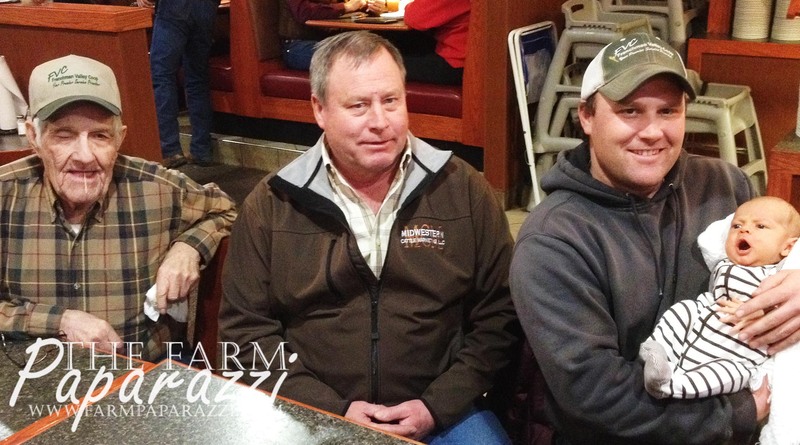 Tyler’s great-grandpa, grandpa and Dad all farmed and his dad currently custom feeds cattle. 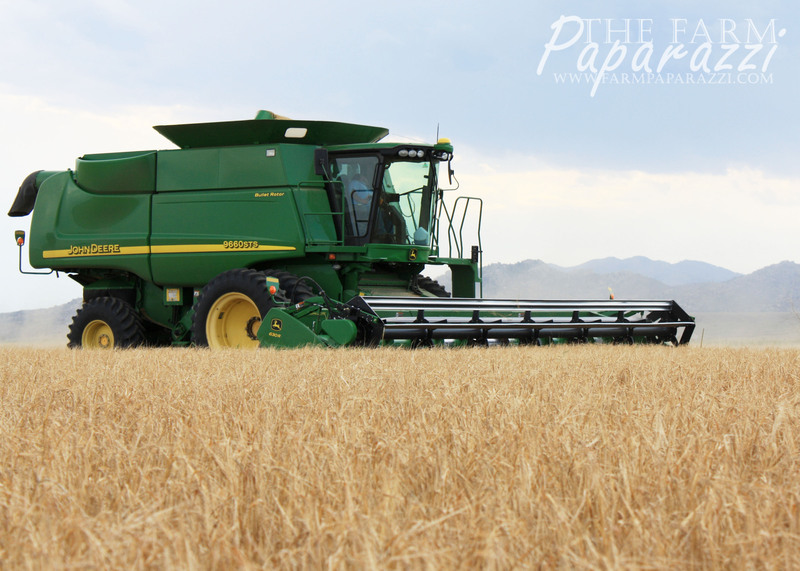 That brings us to Tyler and I, who work together, farming 1,200 acres here in Wheatland. I guess you could say agriculture literally runs in my blood. That’s why I’m so passionate about sharing the story of agriculture! It’s more important than ever because the average American is now at least three generations removed from the farm. That means that some of my friends didn’t even have a great-grandpa who farmed. 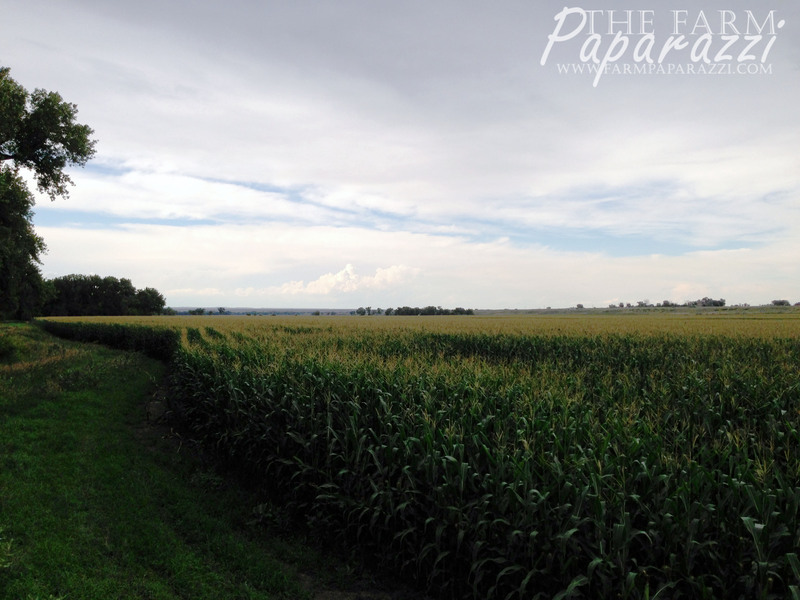 Let me tell you a little about agriculture in Platte County, Wyo. 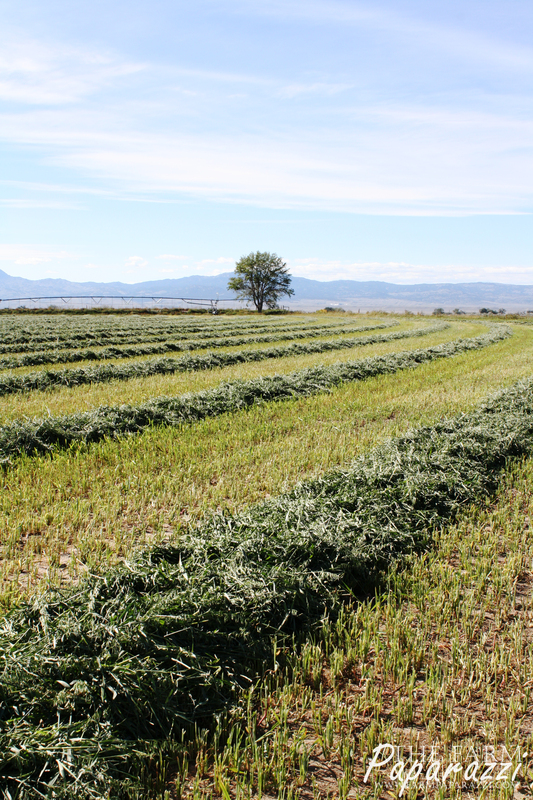 There are over 1.3 million acres of land in farms and ranches in our county were we produce more than $97 million worth of products each year – making us the 3rd-highest producing county in Wyoming. We’re ranked 3rd in the state for number of cattle and 1st in the state for number of hogs. We’re ranked 3rd in the state for acres of wheat, 2nd for acres of corn for grain, 1st for acres of corn for silage and 4th for acres of sugarbeets. Nationwide, the average farmer feeds 155 people, compared to 19 people in 1940. 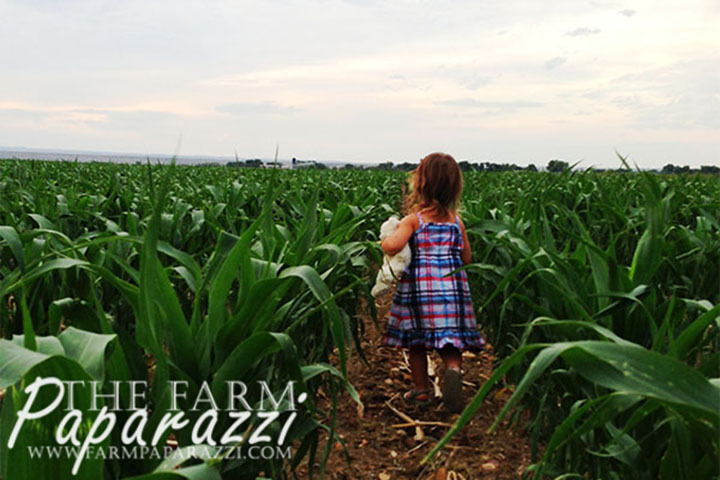 Farm and ranch families make up less than 2% of the U.S. population and 98% of farms are family owned. 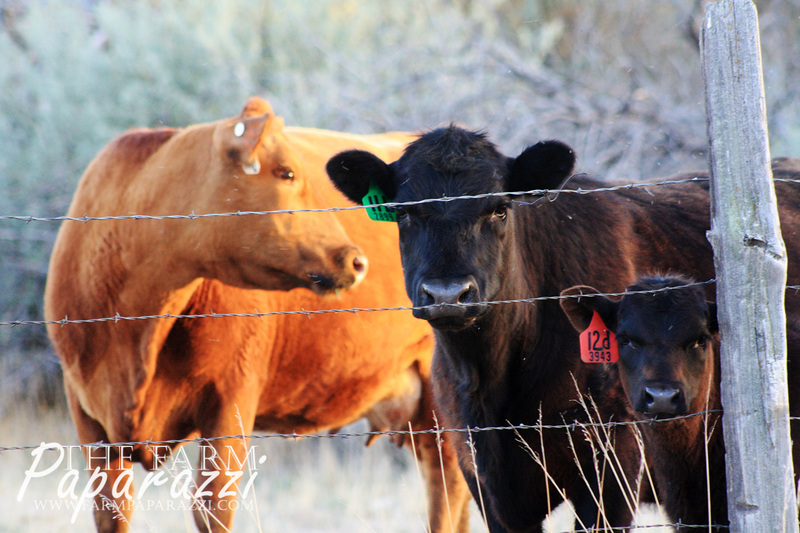 Two thirds of all cattle operations have been in the same family for at least two generations. American agriculture is safe, affordable and abundant. The average US family spends 10% of their income on food. Most developed countries spend 25% and some developing countries spend 75%. Today’s American farmer, equipped with modern technology, grows more and more food on fewer and fewer acres. This is vital since an acre of ag land is lost every minute to development. Farmers produce 262% more food with 2% fewer inputs compared to 1950. Biotechnology also saves the equivalent of 521,000 pounds of pesticides each year and helps cut herbicide runoff by nearly 70%. Today it takes less than half as much land to produce our meat, dairy and poultry supply compared to 45 years ago. Farmers and ranchers are also looking to the future. Experts say the world population will hit 10 billion people by 2050 and most of the increase will happen in poor and developing countries. That’s a lot of hungry mouths. Biotechnology and precision farming techniques help to increase yields on the same, or fewer number of acres. 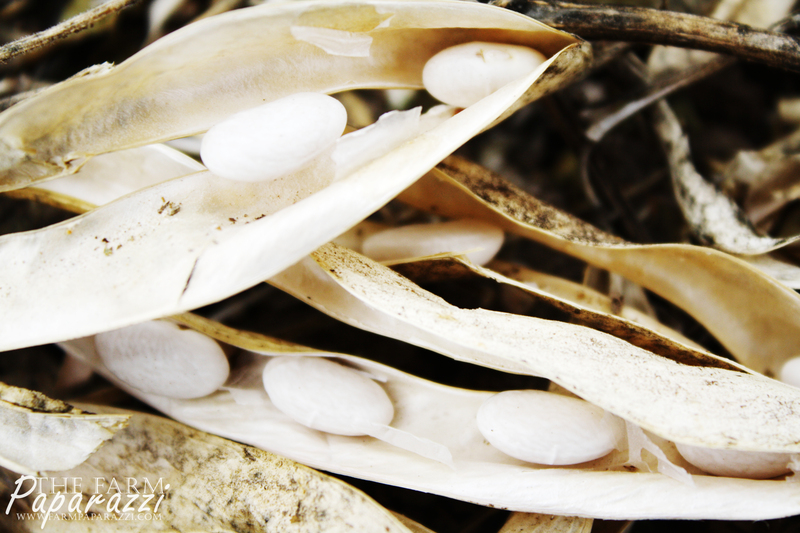 For example, biotechnology has been shown to multiply crop production by seven to tenfold in some developing countries. Another quick topic I want to touch on is nutrition. 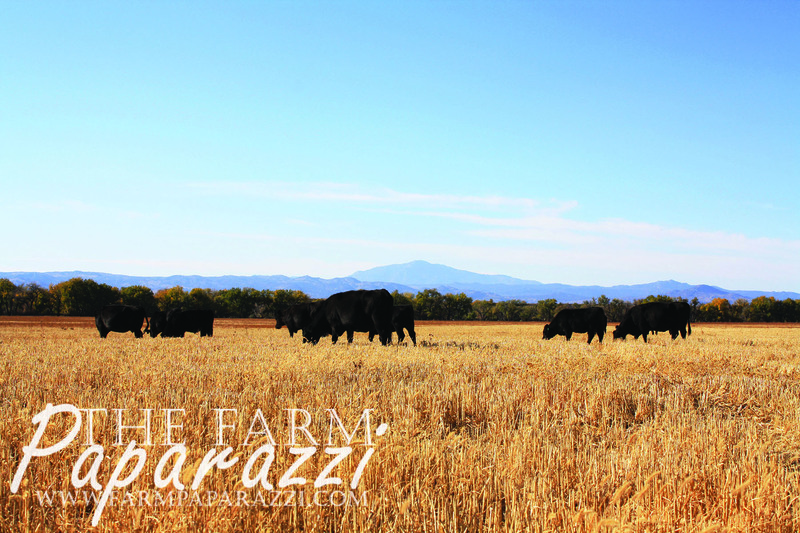 I’m an ardent supporter of the beef industry and red meat often gets a bad rap – unfairly so. In about 150 calories of lean beef, 8% of your daily value (DV), you get 48% of your DV of protein, 44% of vitamin B12, 40% of selenium, 36% of zinc and between 10-25% of niacin, Vitamin B6, choline, iron and riboflavin. These nutrients are important for brain function, nervous system development, immune system maintenance and energy, among other things. 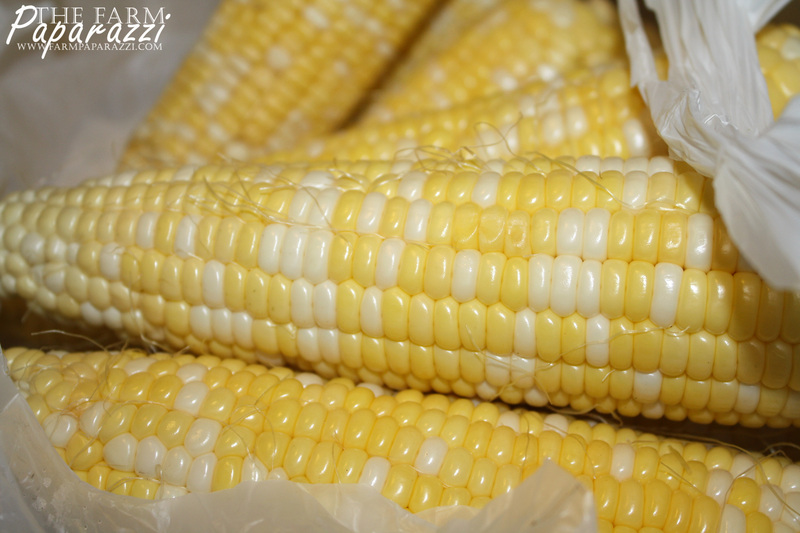 There’s a lot of varying information out there about the difference between organic, natural and conventional foods. The bottom line is that studies have shown no difference in nutritional value between any of these foods. If you’re eating a healthy, balanced diet, you’re free to choose which foods you want with confidence. 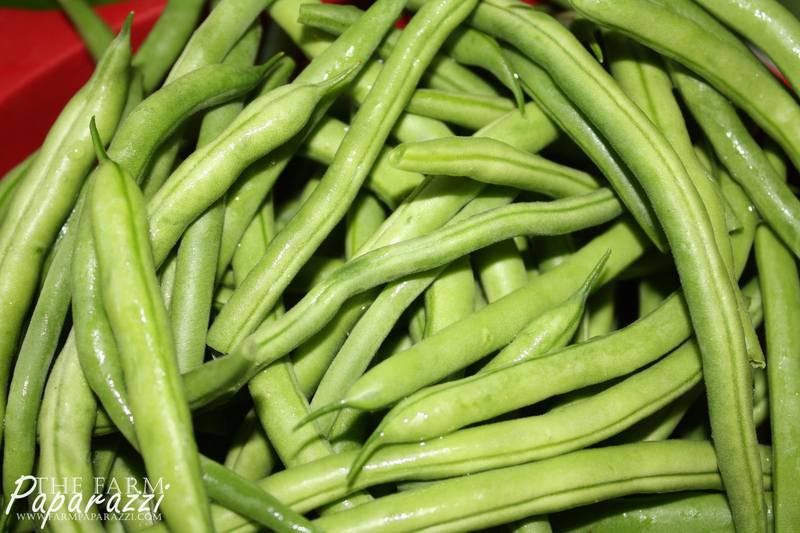 They were grown by farmers and ranchers who care about their consumers and feed the same foods to their own families. Wow very informative! Great job Liz ! Love all the beautiful pictures to go with it. Thanks so much, Cris! That means a lot. I adore you. Thanks for being such a great friend! That’s fantastic! So glad you’ll use these facts and resources. Thanks for advocating and following Carrie’s advice. She’s wonderful! Stay in touch!